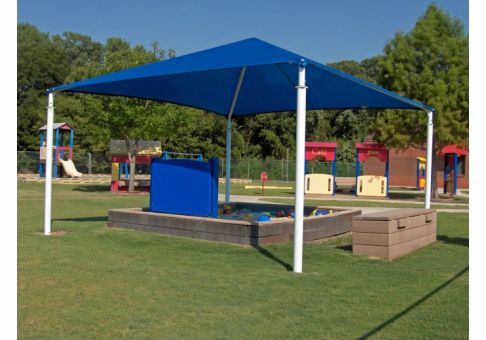 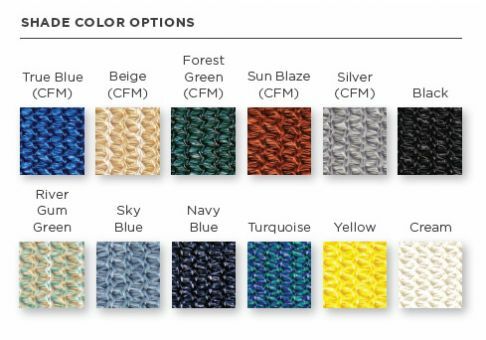 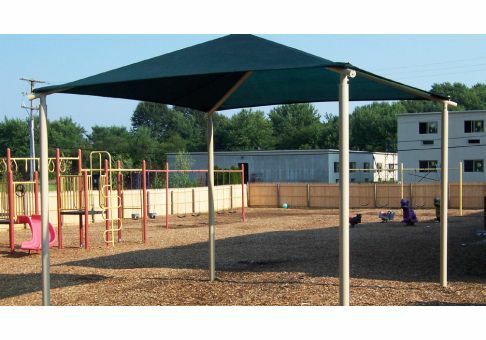 Square Hip Shade Structures from Superior Shade are ideal for playgrounds, school patios, and corporate break areas. 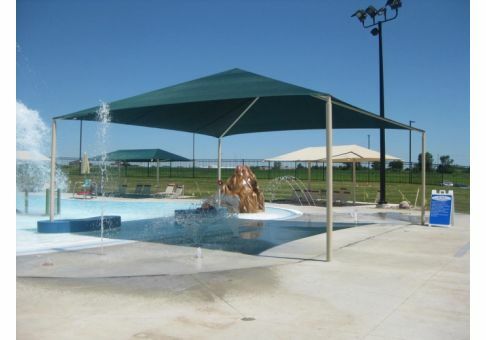 Providing shade from the blaring sun can reduce air and surface temperatures. 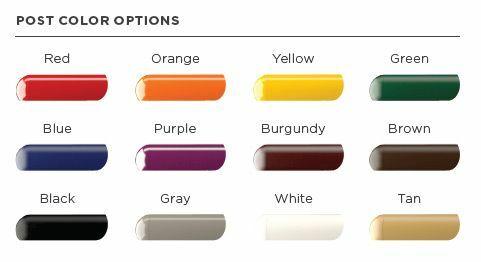 All Square Hip Shades feature four 8ft high posts.